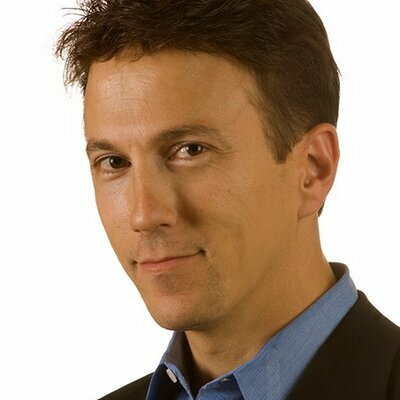 Daniel Kraft is a Stanford and Harvard trained physician-scientist, inventor, entrepreneur, and innovator. With over 25 years of experience in clinical practice, biomedical research and healthcare innovation, Kraft has chaired the Medicine for Singularity University since its inception in 2008, and founded and is Executive Director of Exponential Medicine, a program that explores convergent, rapidly developing technologies and their potential in biomedicine and healthcare. Following undergraduate degrees from Brown University and medical school at Stanford, Daniel was Board Certified in both Internal Medicine & Pediatrics after completing a Harvard residency at the Massachusetts General Hospital & Boston Children’s Hospital, and fellowships in hematology, oncology and bone marrow transplantation at Stanford.